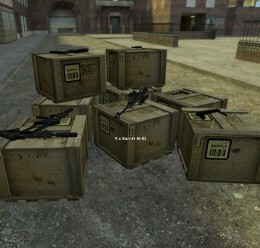 Re-upload from garrysmod.org - author unknown. 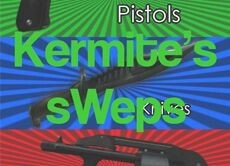 Please report if this was your upload and want crediting. 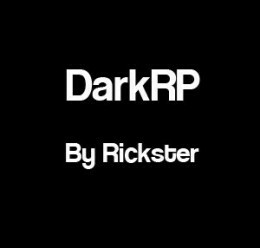 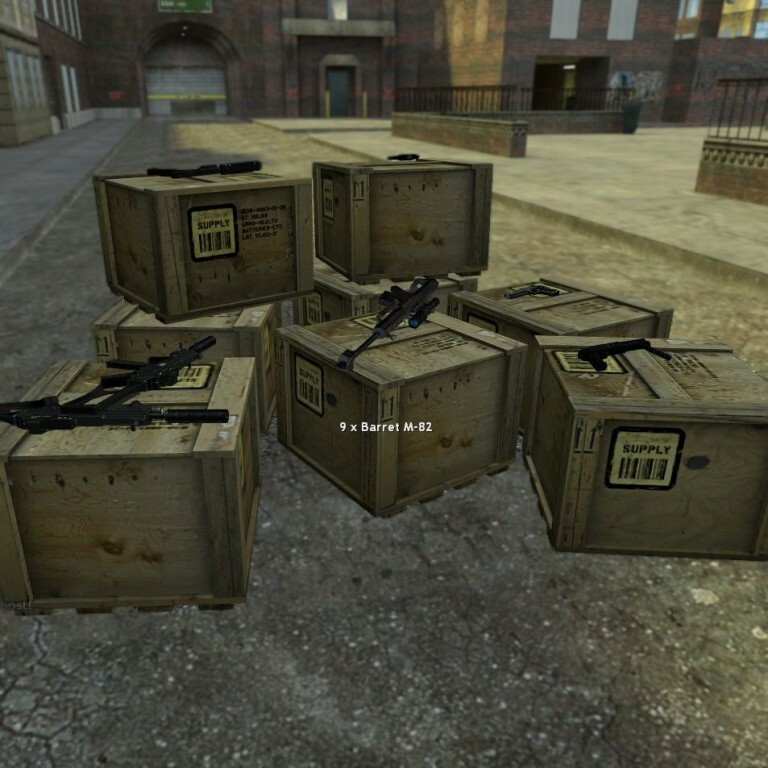 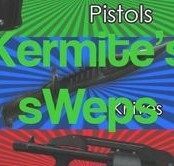 kermite's_weapons_darkrp_addon <-- Make this folder!